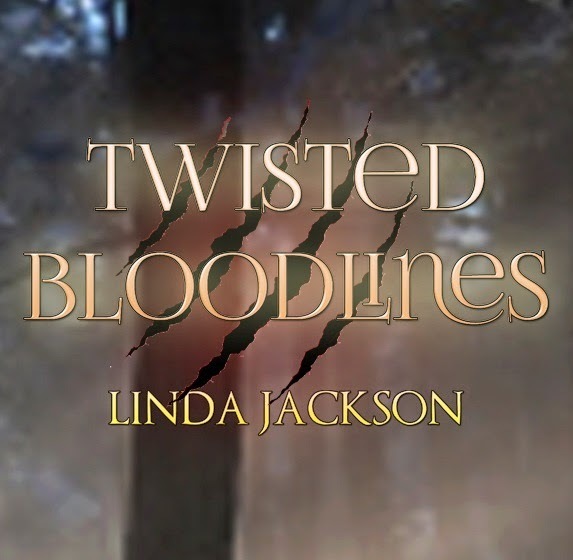 Here is my Twisted Bloodlines poster what do you think? 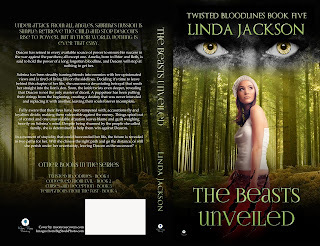 I've been told by a few readers that they weren't too thrilled by my choice of character kill in the final book of the series, The Beasts Unveiled. The reason for this is that the unfortunate character was never intended to be the star. Once you're over the initial shock, think back and you will find that the story actually began and ended with the intended main character. They were always there in the background and given very important purposes throughout the story. The very reason for Deacon's hatred and revenge filled quest was because of that character. I also know some readers felt cheated out of a love story but again, those characters were never meant to be together in the first place. As a reader, I'm always on the look out for something new, fresh and unique. Something that I can come to grips with. A story that is emotional yet action packed, with a plot that is filled with twists to keep me guessing. 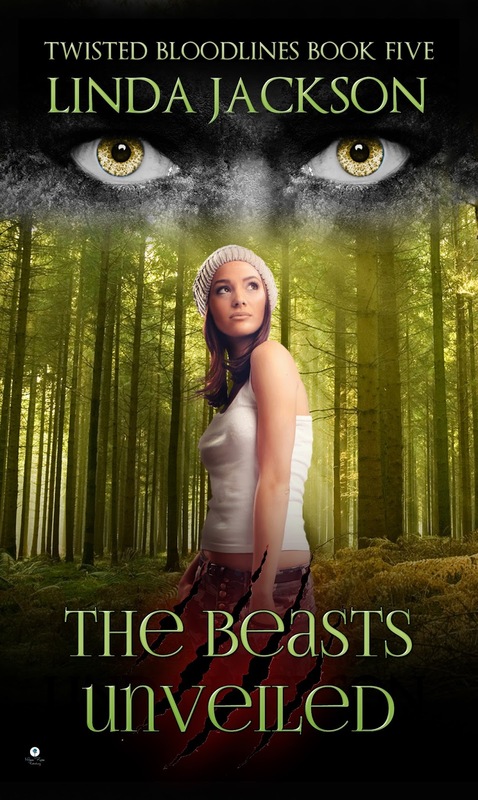 I want cliffhangers, love triangles, hot guys and gals who are both fearsome yet vulnerable. I want to weep at their misery and pain then burst with pride when their strength finally shines through. I need characters that are evil to the core so that I can cheer at their downfall, characters that hold an air of mystery, leaving me wondering which way the scales will tip. Under attack from all angles, Sabrina’s mission is simple: retrieve the child and stop Deacon’s rise to power. But in their world, nothing is ever that easy. Deacon has reined in every available source of power to ensure his success in the war against the panthers; all except one. Amelia, born to Peter and Beth, is said to hold the power of a long forgotten bloodline, and Deacon will stop at nothing to get her. Sabrina has been steadily turning friends into enemies with her opinionated views and is tired of living life on the sidelines. Deciding it’s time to leave behind this chapter of her life, she uncovers a devastating betrayal that sends her straight into the lion’s den. 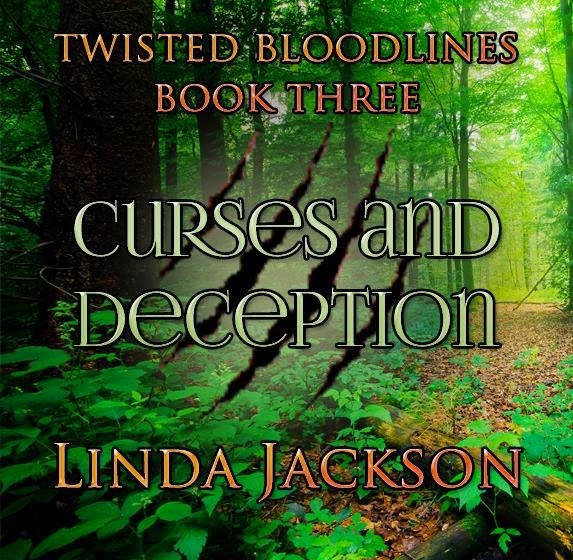 Soon, the knife twists even deeper revealing that Deacon is not the only master of deceit. A puppeteer has been pulling their strings from the beginning, creating a destiny that was never intended and replacing it with another, leaving their souls forever incomplete. Fully aware that their lives have been tampered with, accusations fly and loyalties divide making them vulnerable against the enemy. 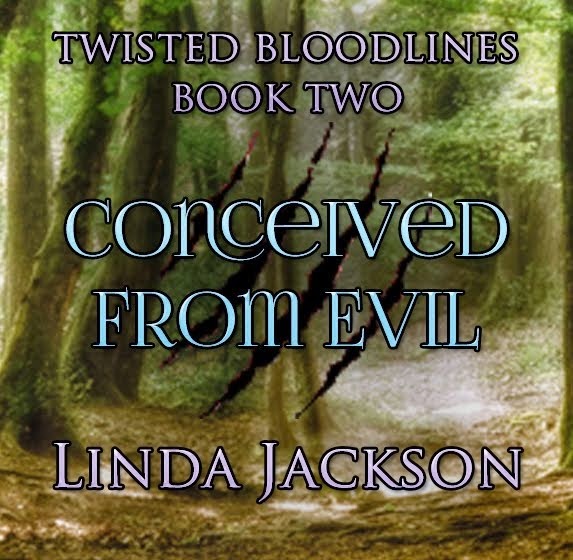 Things spiral out of control and one unavoidable situation leaves blame and guilt weighing heavily on Sabrina’s mind. Despite being shunned by the people she called family, she is determined to help them win against Deacon. In a moment of stupidity that could have ended her life, the future is revealed in two paths for her. Will she choose the right path and go the distance, or will she perish under her uncertainty, leaving Deacon as the successor? 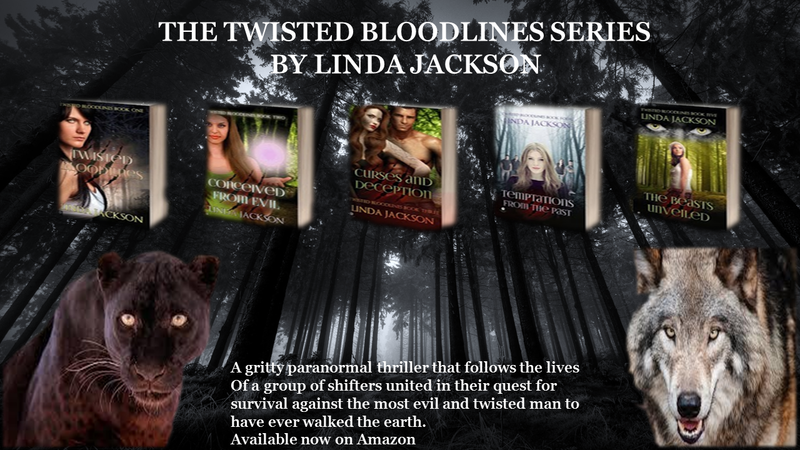 Four men are on a mission to return the human girl back to her own world. Sounds simple right? It would have been, had their pasts not chosen that particular moment to resurface. Separated by a death defying plunge over a cliff, they each face their demons in a test of endurance. Through an assortment of trials and tribulations, their paths cross once again, but the shadows of the past remains over them like a thick mist. Do they have what it takes to make things right and continue with the mission entrusted to them, or will they succumb to the murky depths of a time best forgotten? Trey has always been troublesome. His actions and sharp tongue leave him in plenty of tricky situations. He may have bitten off more than he can chew when he wakes to find himself shackled in a dungeon cell. Lately an internal war has been raging inside him. 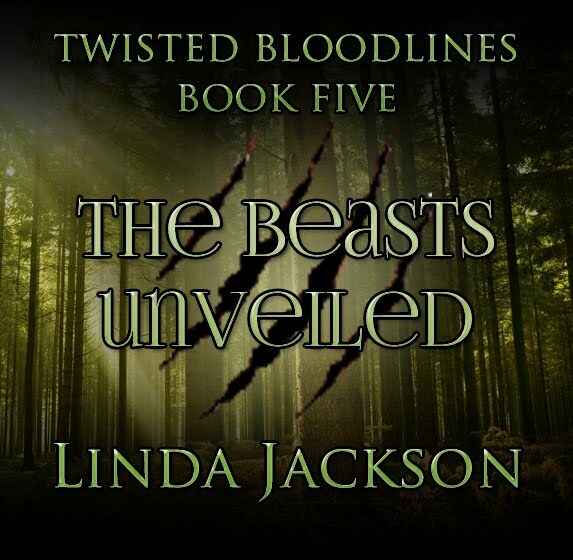 The beast is fighting for control, tired of being contained and this situation isn't helping matters, neither is the seductive female in the cell across from him. There is something about her that calls to him, like a destined mate, but that can't be right, he's already bonded to the girl back home. Trey is in turmoil, torn between his feelings for the girl left behind and his insatiable desire toward the girl in front of him. She wants to escape and has included him in his plans. Unsure and currently unstable, Trey declines the offer but she won't be put off. Her plan is plausible but the downside is that Trey will have to be poisoned to achieve it. The temptress had no trouble convincing the guard to administer it, with a promise of a lust filled encounter. Unfortunately for him, it ended in his demise. 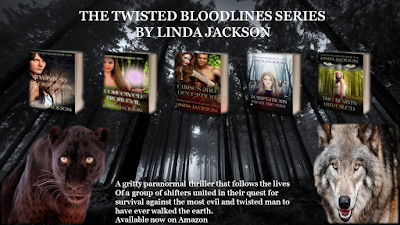 In a race against time and a fight to survive the poison seeping through his veins, they escape the dungeon, only to fall victim to another captor. This time, they are not alone in the misfortune. Trey's friends have come in search of him and his former love has tagged along for the ride. 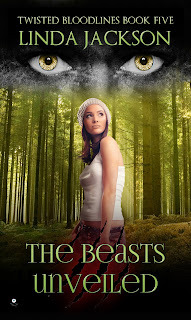 Caged together, the two girl's green-eyed monsters rise and tempers flare. Unaware of the battle for his affections, Trey has succumbed to yet another admirer who will stop at nothing to transform him into an unstoppable beast, enslaved to her every whim. Will Trey's luck run out, or will he escape once again and make a choice between his love, or the girl that has captured his soul? What is it like being a female, in a house full of regularly naked males?